Scarves up! 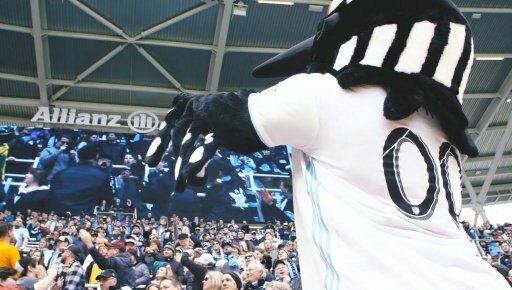 A new stadium brings a new level of excitement to any franchise, and you won’t want to miss the Minnesota United’s inaugural season at sparkling new Allianz Field in Saint Paul. The state-of-the-art soccer-specific stadium features incredible views with no seat more than 100 feet from the field. You’ll find apparel options at the Black & Blue Team Store and 96 beers on tap at the custom Brew Hall (both are open year-round). Covering 4,100 square-feet and featuring a 60-foot bar plus garage doors that open to serve fans on the concourse, the Brew Hall is sure to become a destination for soccer fans on both gamedays and non-gamedays. Their craft brew platform highlights Minnesota’s fantastic brews like Surly, Summit and Lupulin. Allianz Field is one of three current MLS safe-standing sections, featuring a 2,920-seat, pyramid-shaped supporters' section. The stadium skin lights up in various colors and patterns, creating a fun spectacle both in and outside the stadium. The entirety of Allianz Field is focused on delivering an exceptional gameday experience expressly created for the fan base. The buzz around this team and its new home is intense, so don’t wait to get your tickets – plenty of games will sell out. Summer is synonymous with America’s national pastime, baseball. 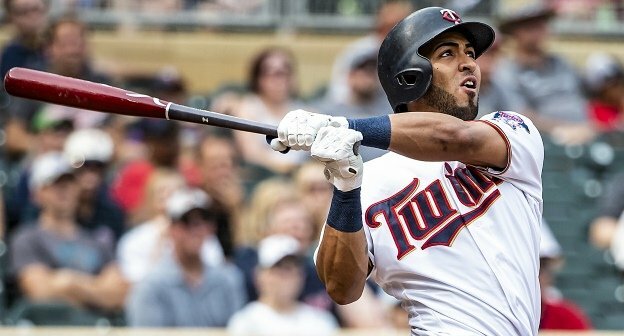 Watch the Twins play at Target Field in Minneapolis. 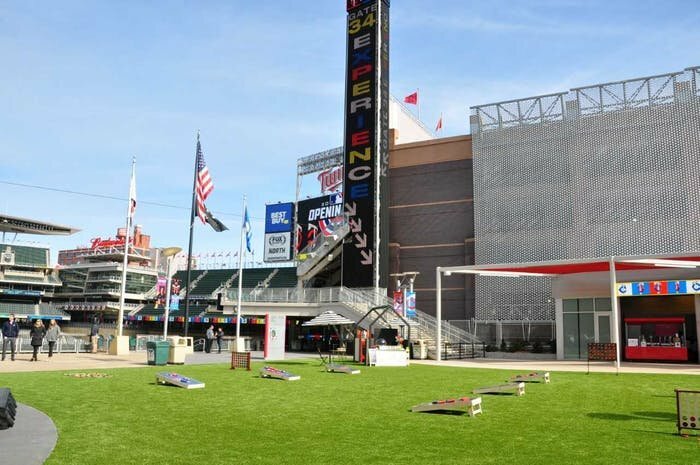 The newly remodeled Gate 34 features a lawn patch for corn hole and other lawn games, and rotating food vendors, pop up shops and live music. A host of fun giveaways and theme nights provide the perfect backdrop for summer memories. Celebrate Hometown Hero Joe Mauer’s career throughout the season with four different bobblehead nights. 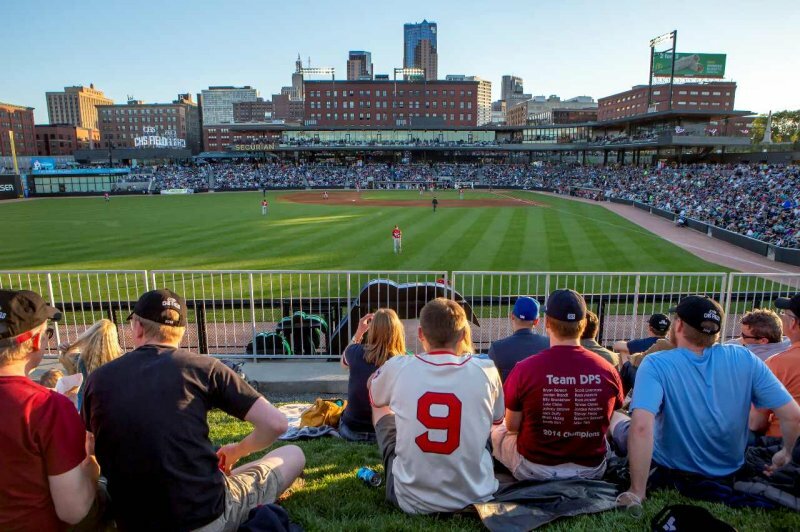 join in the fun at the Vikings, Lynx, and United theme nights, along with the always-popular Star Wars night, Pride night, and Wine, Women and Baseball event. Each year, fans look forward to the new foods unveiled at Target Field. Check out City Pages' list of new foods and rankings with enticing creations like the Chicken & Waffle Cone, Soul Bowls, Peanut Butter n' Jelly Candied Bacon Sandwich and the two-foot-long Boom Stick hotdog. For the first time this season, family-value pricing will be available at Target Field’s State Fair concessions stands in sections 133 and 327. Those concession stands will also have touch-screen self-checkout kiosks. For a unique baseball experience, it doesn’t get much more riotous than the St. Paul Saints at CHS Field! The amateur baseball team flashes their talent on the field while the Saints Entertainment Team heightens the fun to record levels in the stands. The Saints are so dedicated to keeping a smile on your face , they employ "ushertainers," designated fun-makers whose sole duty is to engage and entertain. After all, baseball is a game and games should be fun! Check the Saints’ schedule for a complete list of family friendly theme nights, including Friday Night Fireworks, Chuck & Don’s Day (bring your pup to the park! ), Jeopardy Night, Zombie Night, and celebrations of the 80th anniversary of the Wizard of Oz and the 50th Anniversary of landing on the moon. There’s always something fun happening at a Saints game. Minnesota’s winningest sports franchise revs up again with the Minnesota Lynx. The season and home opener in May kick off an exciting season ahead at the Target Center with its all-new court, seats, scoreboard, and revamped concourses and concessions. 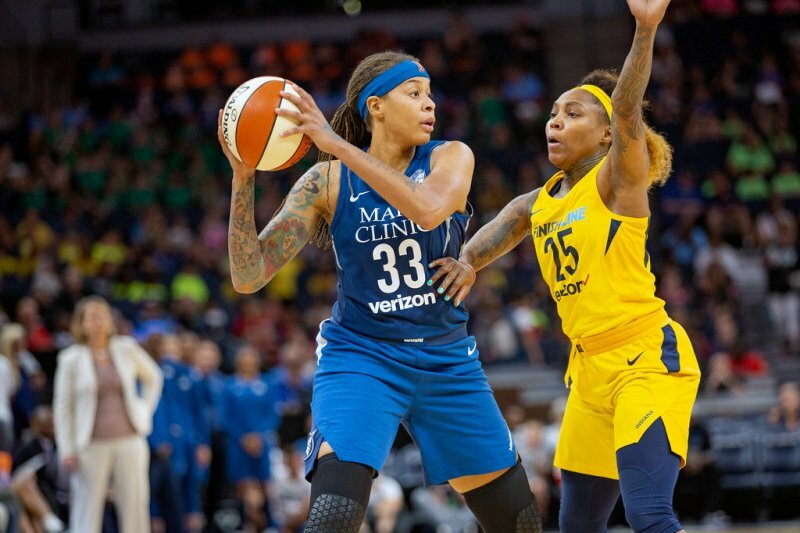 And it’s no surprise that the four-time Championship-winning Minnesota Lynx are always one of the most dominant teams in the game with their lineup of MPVs, Olympians and All-Stars. The Lynx pride themselves on providing a family friendly game-time experience that is second to none in the WNBA, and their games make a great group outing for fans of all ages. 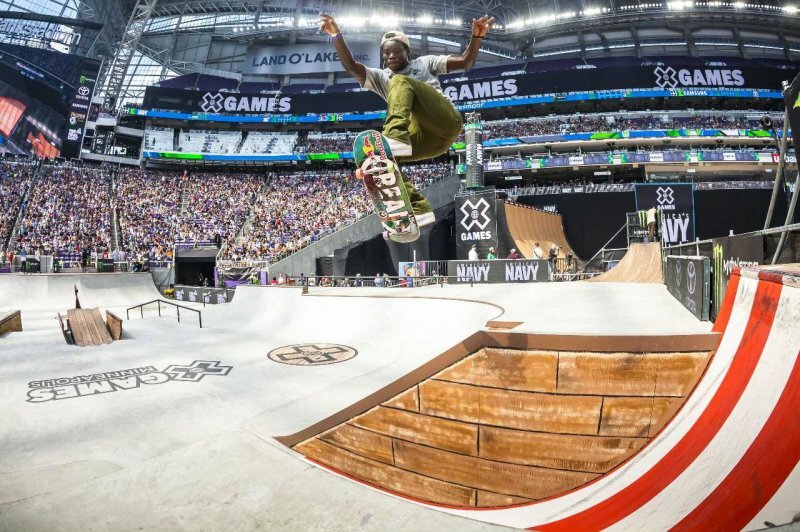 The Summer X Games return to Minneapolis this summer, offering up one of the world's top-level action sports, music and festival experiences. U.S. Bank Stadium will host this pinnacle of action sports competition with industry leading live, urban and electronic Skateboard, BMX and Moto X competitions and access to X Fest, coupled with Skateboard and BMX Vert events and live musical performances at The Armory. This year’s music lineup includes Incubus, The Blind Shake, Cheavy Metal, Diplo and Wu-Tang Clan. Get your tickets now for this thrilling, mind-blowing sports spectacle! 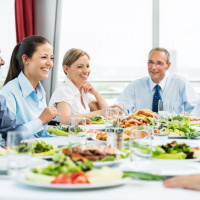 If you’re visiting from out of town for a sporting event in the Twin Cities, Minneapolis Northwest is the perfect place to make your home base. Whether you arrive by car or plane, we have more than 20 affordable hotel options guaranteed to keep you close to the action. Share your stadium adventures with us on Facebook, Twitter and Instagram with the hashtag #WeLoveMNW. 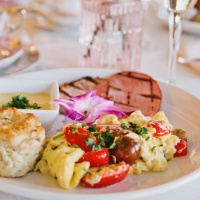 Explore other fun Spring Happenings in Minneapolis Northwest, browse our Best Brunch Spots or dive into 50 Free Things To Do in Minneapolis Northwest and Beyond.